This is a perfect venue for vendors to connect with buyers from New York State agencies, municipal governments, public and private schools, etc. 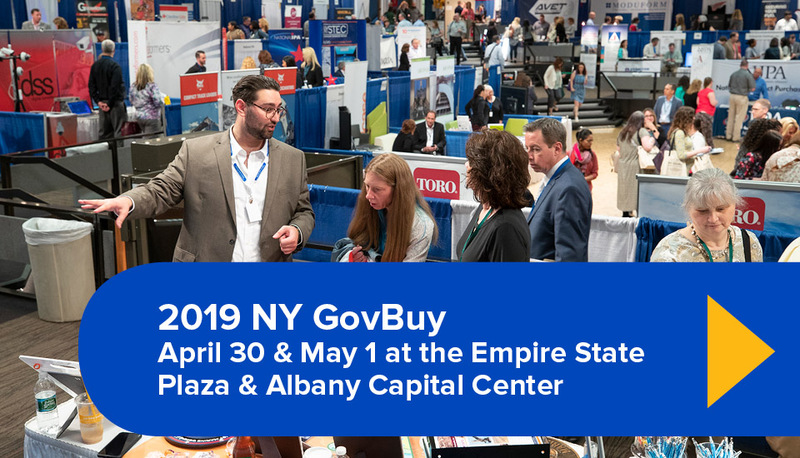 GovBuy also provides a great professional development opportunity for buyers to meet with vendors, network with other buyers, and participate in a host of training classes designed to help make better, stronger procurement decisions. More than 1,300 people attended last year’s event!